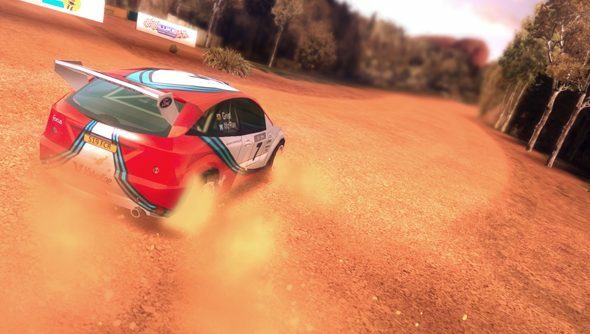 Codemasters launched a port of a mobile game named Colin McRae Rally on PC the other day, and covered its Steam page with references to the PlayStation favourite of the same name. It was practically belching trouble out of its exhaust, and trouble it’s proven to be. Players have complained that they thought they were buying a different game – and the publishers have promised refunds. Codies have updated their Steam description – which still makes reference to the PlayStation’s Colin McRae Rally 2.0, but now forefronts the fact that the game is based on last year’s mobile game. Refunds will be available until August 19, and require players only to click the ‘Refund’ button on Steam’s account transactions page. “We hope this goes some way to restoring any lost faith,” finished Codies. Do you know, I think it might? This and the fan-faithfulGrid Autosport.